There is something about Indian food that sets it apart from other cuisines found across the globe. Indian food has much more character than most other cuisines. That is perhaps because India is such a diverse country with so many regional cuisines that impart a whole lot of character. Indian food is special because it has so many regional influences. This diverse character of Indian food can also be seen in Indian street food. Street food in India varies vastly as you travel from state to state. Towards the northern part of India, street food is more tangy and spicy. Punjabis love their chhole kulche more than they love anything else. Dilliwalas will kill for chaat and other street food items like aloo tikki and gol gappe. Kebabs are another street food item found in several parts of Delhi but no where are they as delicious as in Old Delhi. In Uttar Pradesh, we'll talk about the iconic street food found in Lucknow. The best biryani and kebabs can be found in the City Of Nawabs. If you move towards Rajasthan, the most popular street food item is kachori. These crunchy kachoris are served with tangy chutney, making them near about perfect. In Gujarat, the iconic Indian street food preparation is dabeli. Dhokla is also a pretty popular street food item in Gujarat. Coming to Mumbai, the capital of Maharashtra, the primary street food item is Vada Pav. Every second street in Mumbai has a vada pav vendor. 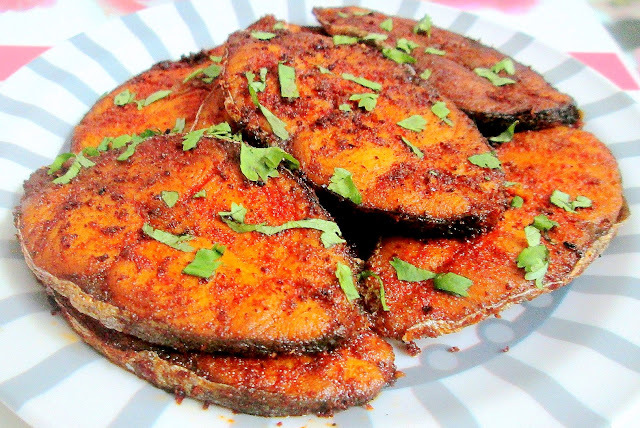 Moving towards the eastern regions of the country, we have the iconic fish fry of Bengal. Different species of fish are dunked in boiling hot oil till they are crispy on the outside and soft on the inside. Fish fry is a favourite among the people of West Bengal. Another favourite Bengali street food is the puchka. Of course, north Indians will argue endlessly that it's gol gappa but Bengalis will insist that it is known as puchka. Moving further towards the eastern border of India, we come to the Seven Sisters. The most iconic Indian food from the North east is of course momos. Steamed and fried momos stuffed with chicken, lamb, pork or vegetables are now extremely popular across the country. This is one of the most versatile street food dishes found in India, as can be seen from its various adaptations such as Butter Chicken Momos, Palak Paneer Momos, Cheese Momos and other such variations. Taking a look at the street food down south, you can find the fluffiest idlis and the crispiest dosas. Indian food in south India uses several spices along with a heavy dose of rice flour and coconuts. Another street food option found in South India is the vada. These vadas can either be plain, made with gram flour, or masala vada, made with spices and some vegetables. Either way, they are served with delicious coconut chutney that will make your mouth water.